Dr. Bolding continuously pursues the most up to date practice of dentistry through advanced technology and high level continuing education. 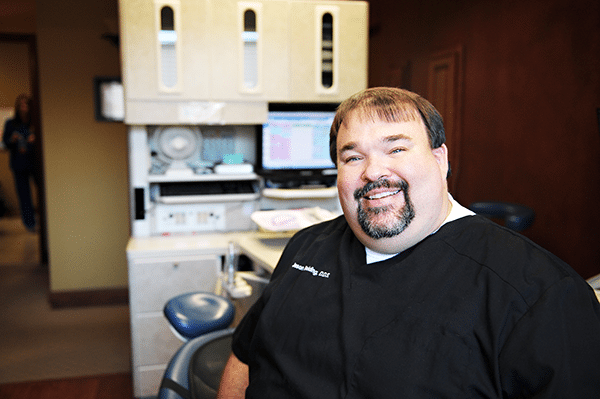 He enjoys all aspects of dentistry, but especially loves the Invisalign technology, which allows Dr. Jason to custom design your smile and bite to harmonize with one another. Through his advanced training in comprehensive dentistry, Dr. Jason takes a full system look at his patients creating a life long approach to your smile.  Dr. Bolding and his team at Bold Smiles are passionate about valuing patient’s time and ensuring their smiles reflect the simplicity and beauty of nature. In their free time, Dr. Bolding and his family love spending time in the outdoors. Dr. Jason and wife, Becky, have three children, Jacob, Megan, and Jordan. Dr. Bolding loves hunting, fishing, golf, scuba diving, camping, and boating with his family. Dr. Bolding is a leader in his church, and the family serves in the church as well. Another passion of Dr. Bolding and his wife is reaching out to others through dental missions. His family has been to Africa, Guatemala, Mexico, and local missions using the service of dentistry to bring God’s love to those in need. 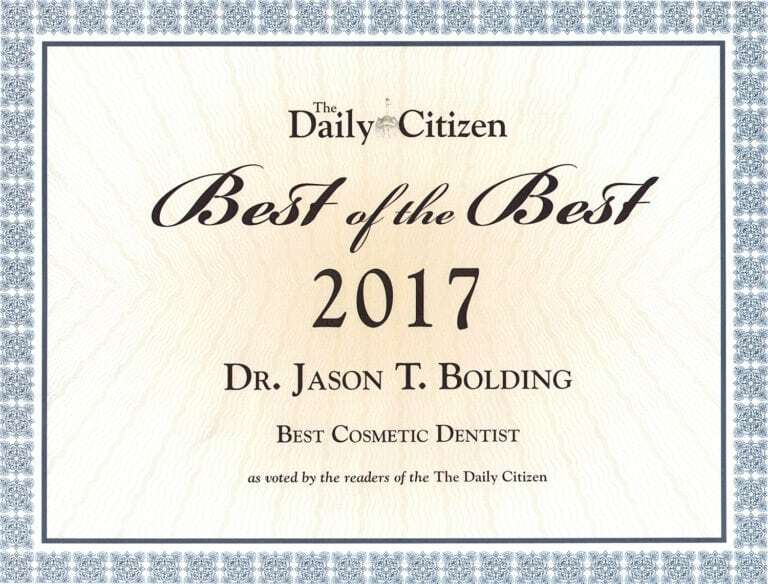 Dr. Bolding and his team look forward to meeting you and your family.